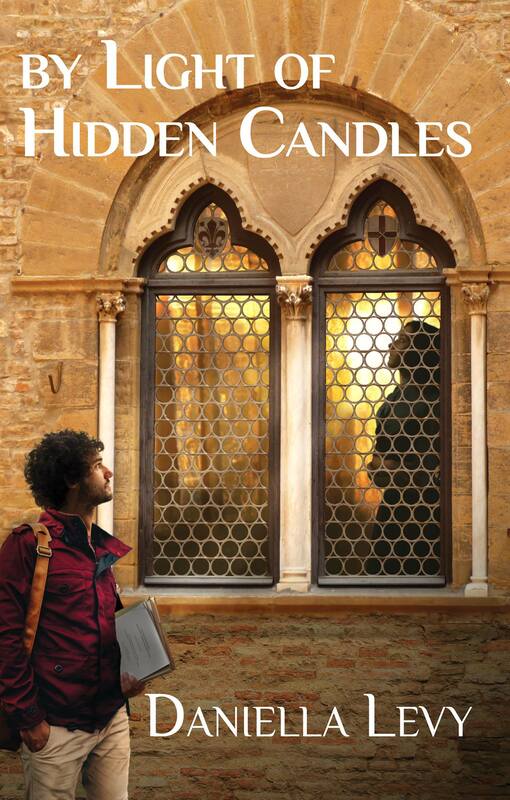 The historical narrative of By Light of Hidden Candles is set in a city called Lorca in the region of Murcia. 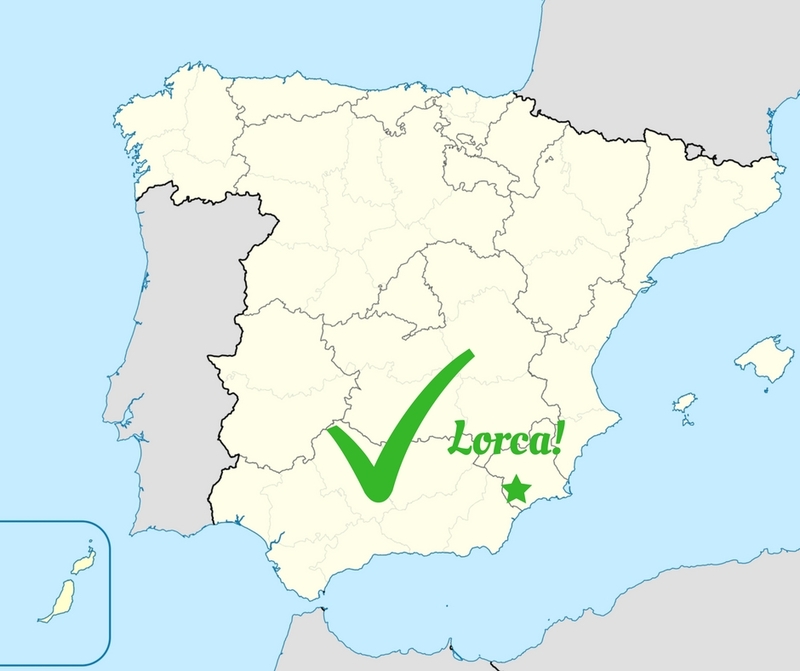 You might never have heard of Lorca; neither had I! It was never even mentioned in first Spanish Jewish history book I consulted in attempt to choose a good location for the historical story. So why did I choose to set it in Lorca? Originally, I wanted to set the story in Málaga. Málaga is a beautiful seaside city in Andalusia, and I recalled that its capture in 1487 was a decisive victory for the Catholic Monarchs, leading to the inevitable fall of Granada five years later. But as I began to write I realized I had a problem: I wanted the Jewish family to be fleeing the Inquisition. 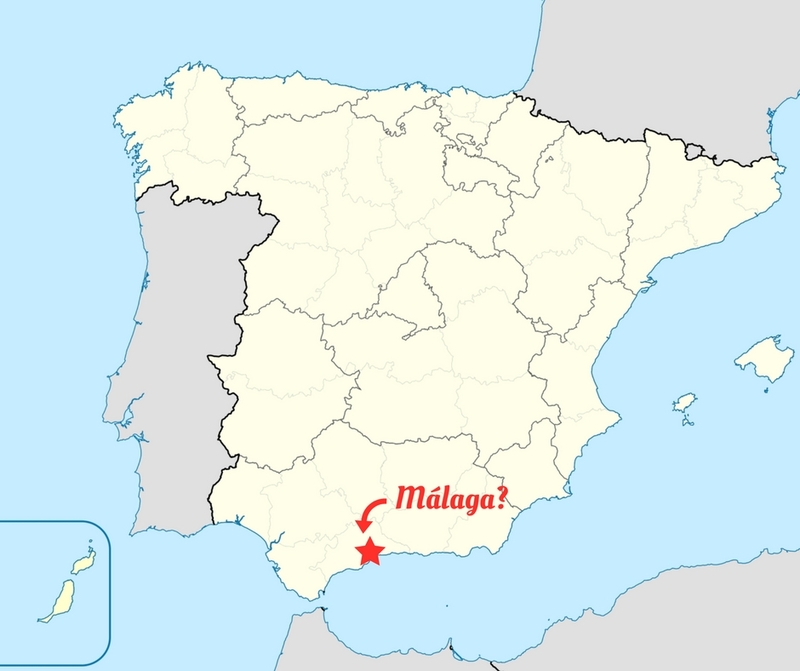 But there were no Jews left in Málaga by the time the Inquisition was established there. They all fled to Morocco shortly after the Christians conquered it. I eventually realized that my requirements for the story narrowed my geographic options considerably. I needed it to be a place where the newly reformed Spanish Inquisition had been established before 1491, so somewhere that had been under Castilian (not Portuguese or Aragonese) rule since at least 1480; it needed to be near enough to the sea for a quick escape by boat; and near enough to Morocco for that to be a practical destination for said boat. Further complicating matters was the fact that the Jews had theoretically been expelled from Andalusia in 1483. 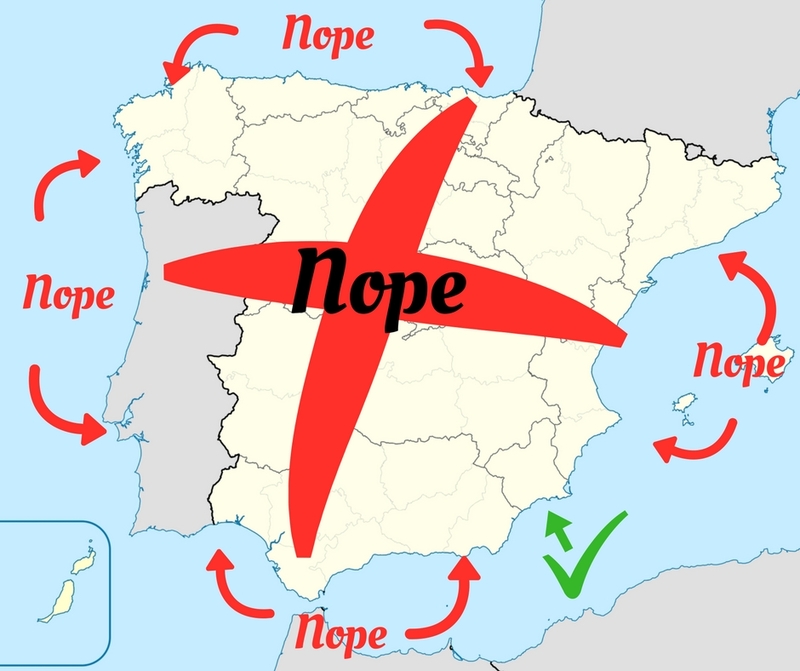 So that ruled out the entire southern coast (because of Andalusia and the still-Muslim Granada), the entire western coast (because of Portugal, and Galicia, which was too far north), and much of the eastern coast (because of Granada and Aragón)! 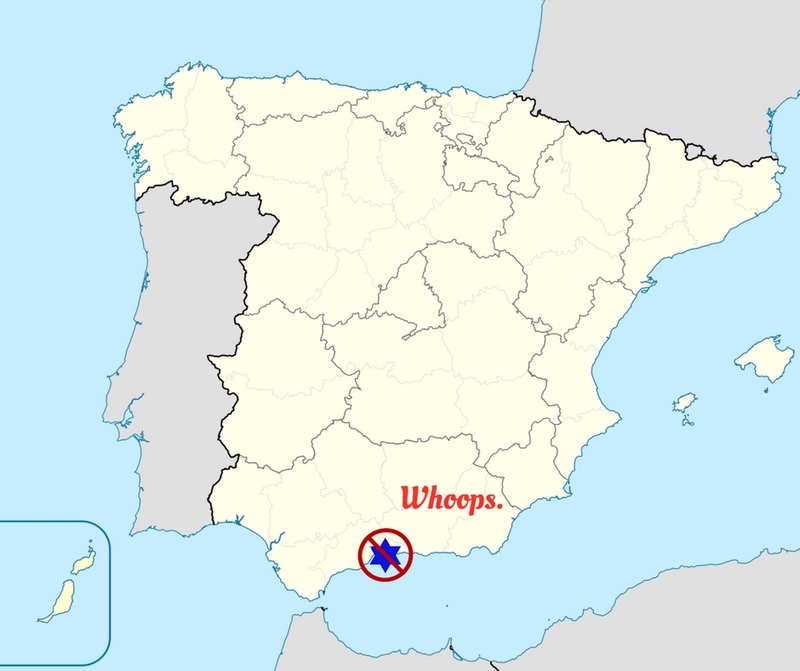 I was left with a small slice of the eastern coast, occupied by a little region called Murcia. Eventually I stumbled across a website for a project called Huellas de la cultura judía de Lorca. It was a temporary website built for an exhibit (Luces de Sefarad), and it has since gone off the air. I learned that an ancient Jewish quarter had been recently discovered in Lorca’s medieval fortress. The website had 3-D reproductions—stills and videos—of what the Jewish quarter may have looked like as well as a video that really gave me a feel for what the place looked like in the Middle Ages. They have since produced even more detailed video reproductions that really help you understand what the Jewish quarter looked like in the 15th century! I noticed that Lorca was close to Cartagena, a major port city, and fit into all my demanding criteria. I was so excited about this discovery that I wrote 5,000 words of the historical story over the course of the next 24 hours! In the next post, I’ll go more in depth about Lorca and the history of its Jewish quarter.